Home / Posts tagged "pet"
One of the most common calls we get this time of year is that of Mr. Itchy’s owner. Trust us, you are not alone! There are several reasons your dog or cat might be itching. The bottom line is: Don’t let them suffer! There is a diagnosis to be made and a proper treatment plan can be applied to Mr. Itchy and Miss Scratchy’s situations. The aforementioned calls often refer to fairly serious cases of pruritis. While some pets (similarly to humans) are able to trot through fields, dig in the dirt, and tumble through the grass with no problems, other fur friends can stay indoors, be fed an excellent diet and still have severe skin disorders. You know that green stuff in our front and back lawn? That stuff sticking up out of the ground called grass? Some pet’s are sensitive to even the simplest of it. By speaking with on of our veterinarians and determining what your pet is exposed to that may be causing a reaction, we can take develop a plan for your pet depending on the severity of his/her sensitivity. Another example is moist eczema often referred to as a “hot spot.” These skin lesions are often the result of moisture on the skin’s surface from rain or pond activities. Some cases of moist eczema spread very quickly and require aggressive therapy to correct. Even contact with plastics can cause environmental dermatitis. Food can easily be the culprit behind your pet’s awful skin sensations. “Complete and Balanced,” does not always mean complete and balanced. Unfortunately, many canines and felines live their entire lives in less than optimal health because owners choose the least expensive pet food they can get their hands on. Spending a bit extra on a high quality diet can have an immense impact on your pets skin (and health in general). We carry several diets that can help remedy skin issues. Oftentimes a food trial can help determine if food is the reason behind your pet’s skin issues. Keep in mind we even carry hypoallergenic diets if your pet is particularly sensitive to foods. These trials do take several weeks to know whether or not the change is helping, but can be completely worth it to your pet should the skin issues stop. Adding in Omega Fatty Acids to your pet’s diets can provide additional help for your pet’s skin while assisting in maintaining a quality coat at the same time. Fleas and ticks along with other creepy crawlies can easily be the cause of itching as well, especially if prevention is not applied to the scratchy pet. Repeated exposure to fleas can cause a hypersensitivity (excessive reaction) to even just a single flea bite. 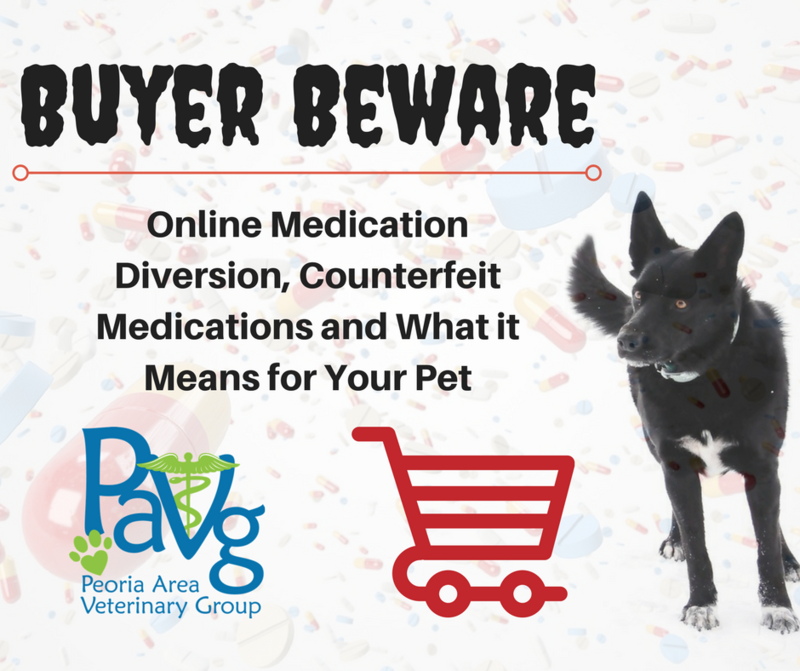 There are a number of highly effective preventatives available to Peoria pets that will keep these little parasites at bay. Interestingly, tick bites often do not cause itching, however can leave ulcerative lesions on your pet’s skin that can be extremely slow to heal. Cheyletiella, sarcoptic, and demodex (mange) mites can also be the cause of horrible skin issues for your pet (and some can even cause issues for humans). 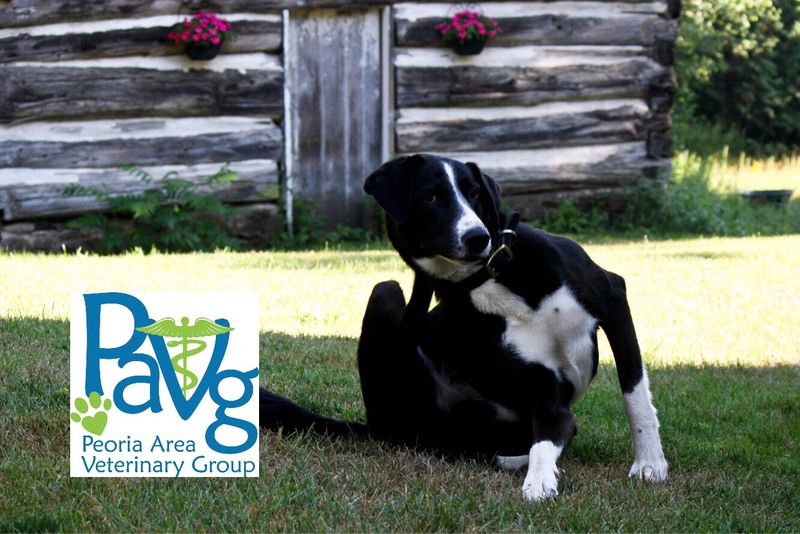 Chiggers, deer flies, and gnats are generally considered nuisances and rarely cause systemic issues with your pet’s skin. Treatment for bites from these with first aid ointments are generally successful. Our veterinarians can exam your pets skin closely and see if little parasites are the problem when it comes to your pet’s skin. Bacterial, fungal, and yeast organisms are obnoxious pathogens notorious for causing problems with pet’s skin and coats. Fungal organisms are known as dermatophytes. One specific dermatophyte (Microsporum canis) causes circular patches of hairloss often known as ringworm. Yeast infections are also prevalent in our pets. The ears of your pet are a prime breeding ground for developing a yeast infection known as otitis externa. There are treatment options for your pet if the ears seem to be red and inflammed and have a less than desirable scent. Another common skin issue in our pets is infectious dermatitis. 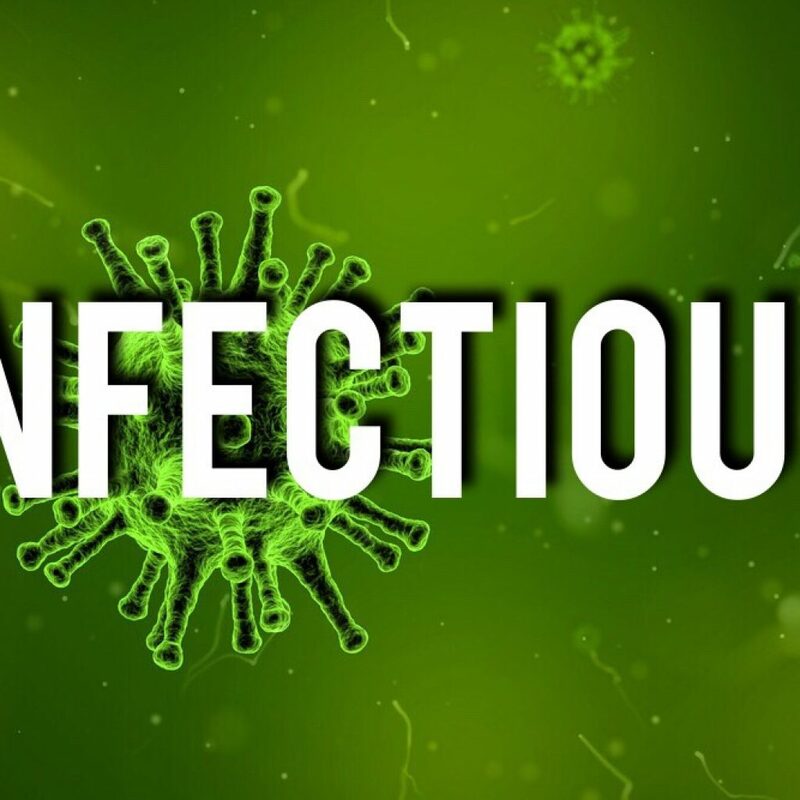 This condition is so irritating to our pets that they will continuously lick/chew at the infected area preventing any healing from taking place. This infection can spread and even be transported to different areas of your pet due to the licking and chewing. 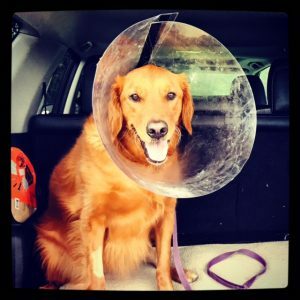 Our doctors can clip the hair around the affected areas, treat with ointments and also send you with cone to prevent further damage that your pet can’t help but cause. This cause of skin issues may be the most difficult to diagnose and treat. 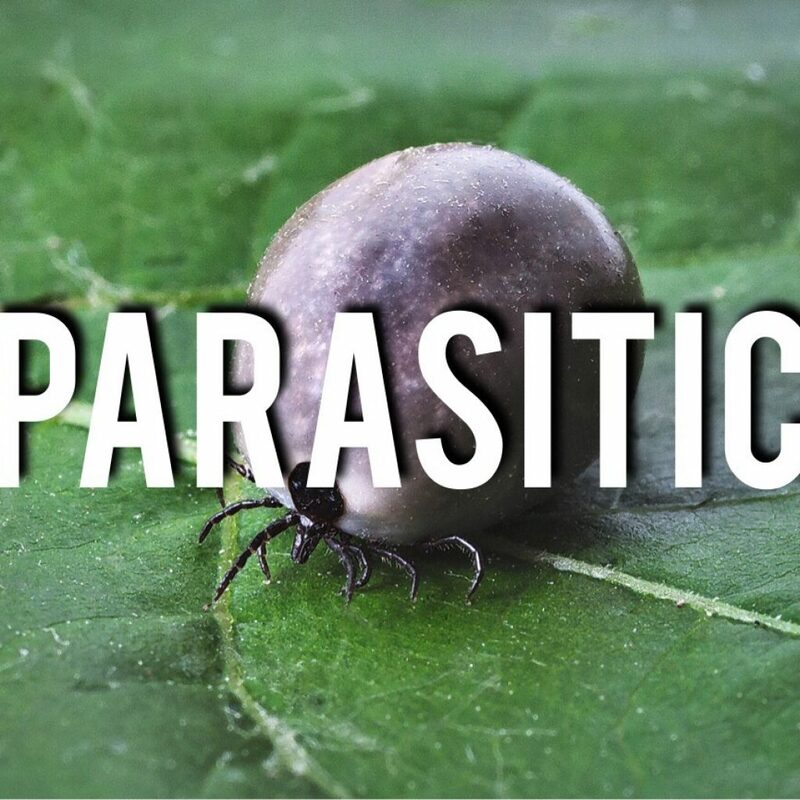 If all the previous issues are tested and checked for to no avail, it may just be the pet itself causing the skin issues with no help from any parasites, infections, allergies, etc. 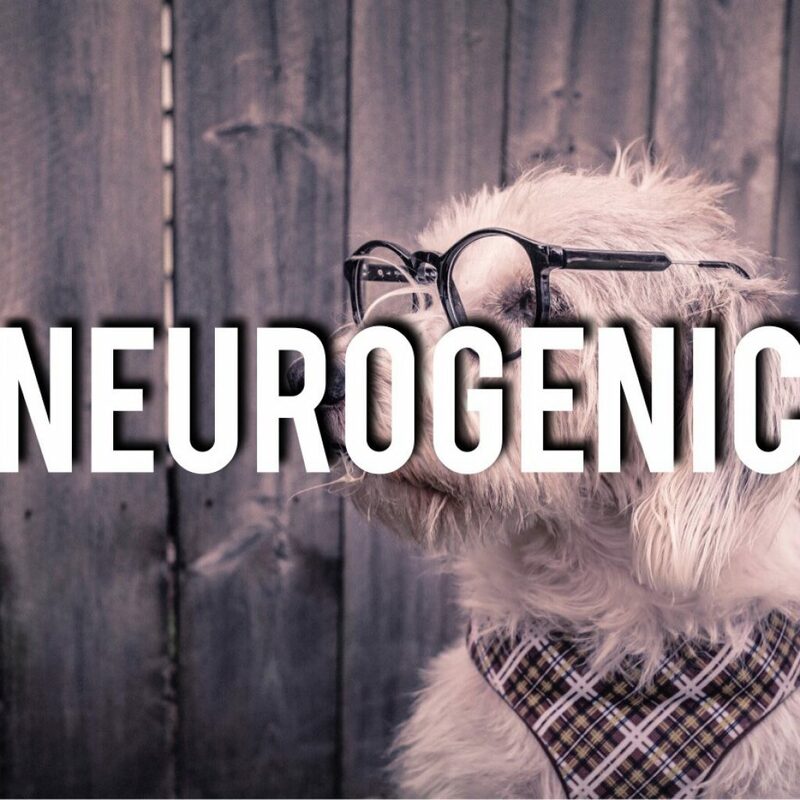 The common forms of this are acral lick dermatitis, lick granuloma, or canine neurodermatitis. These can occur when “something,” causes your pet to lick at an area. 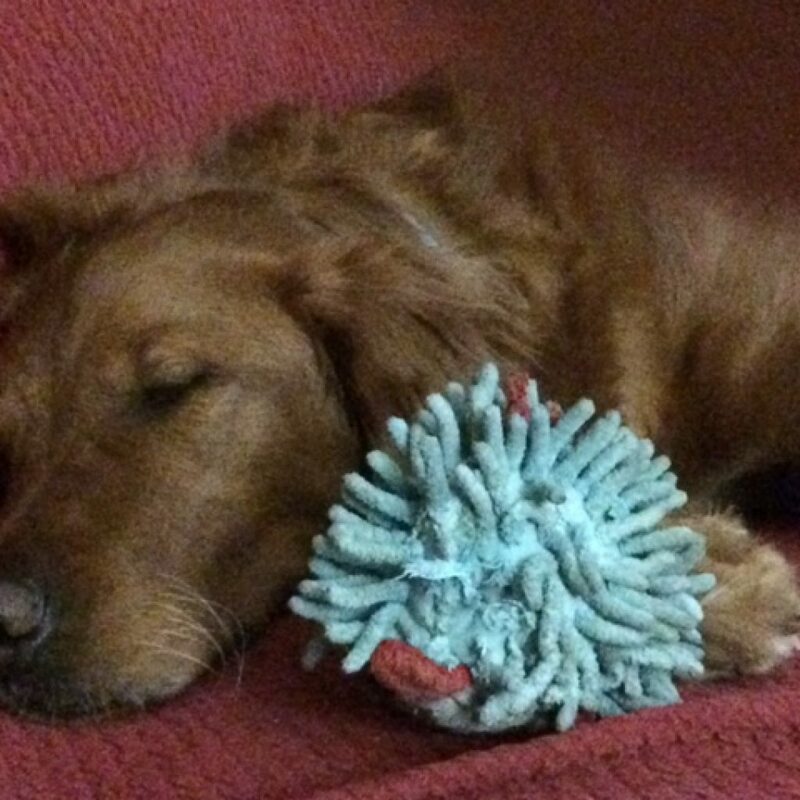 This “something,” can be boredom, separation anxiety, or prolonged confinement. Additionally it may even be a minor cut or scrape that has caught the pets attention that they simply won’t leave alone even after it has healed. At this point the pet will continue to abuse the area and skin is never allowed to heal. In felines, psychogenic alopecia can become an issue where your cat will over groom and is usually caused by stress such as a move or introduction of something new to a home. Again this is diagnosed if no other medical reason behind the over grooming is present. A behaviorist may be your pet’s best friend in these situations if you can simply not find a way to distract your pet from licking/chewing it’s skin. Our doctors and staff are here to help figure out what is causing these issues for your pet. If the itching and scratching is driving you crazy, it assuredly is uncomfortable for your pet. Contact any of our locations (Dunlap, Peoria, Chillicothe) to schedule your visit and help solve the skin dilemma! Dr. Calhoun’s Response: Agreed!! She is one of the friendliest, liveliest, and most rambunctious patients we have. Getting her through the downtimes of recovery would be challenging. (To Ize’s Mom *paraphrasing) What has your experience been like throughout this process: “It was tough on multiple levels. Getting the cruciate tear diagnosed proved to be slightly difficult. Even after sedation Dr. John did not feel a drawer consistent with a complete rupture and did not want to just go into surgery as this was the most involved of our options. We tried the less involved options prior to eventually ensuring it was a ruptured cruciate worthy of surgery. I appreciate that he was an advocate for Ize AND us. The fact that he wanted to be sure it was the cruciate ligament causing the problems before undergoing the surgical procedure shows that he was putting himself in our shoes. The post procedure has been tough also, Ize has never been one to be on a leash and for recovery purposes we must walk her outside to potty every time. 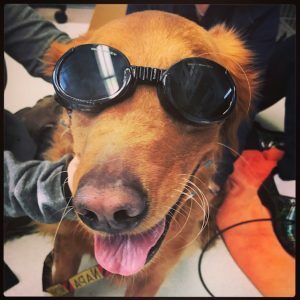 We also have frequent visits to either the Dunlap, Peoria, or Chillicothe location for laser therapy and rechecks from Dr. Calhoun. 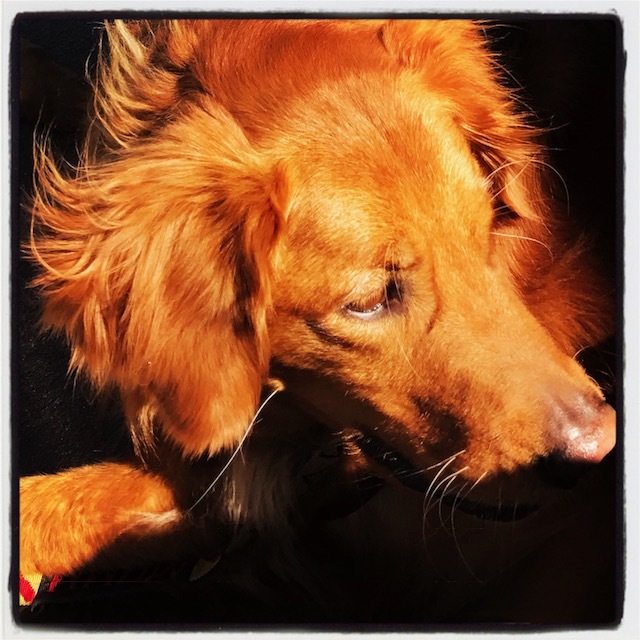 Dr. Calhoun’s response: Ize is a lively pet that epitomizes the struggles of getting through the long, hopefully calm, recovery period associated with a ruptured cruciate ligament. A partial tear can often scar over and heal with time and inactivity which is a challenging scenario given the energy locked up in Ize. However, a complete tear requires just as much, if not more, rest. No matter what we decided, we had our hands full. We opted for the least invasive route initially, hoping that we could get this resolved with as little added trauma as possible. Dr. Calhoun’s Response: Ize represents exactly what we were hoping to accomplish when we first set up the loyalty program. Our combined efforts to get her through this have undoubtably made us all understand each other a bit more and the Loyalty Program makes these big ticket necessities much easier to recommend, pursue, understand, and agree to. 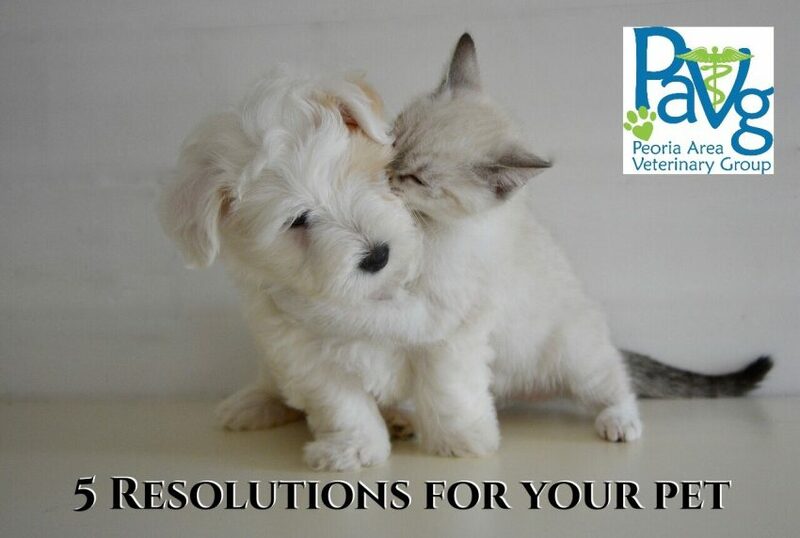 It allows us all to work towards making the pets happier and healthier. 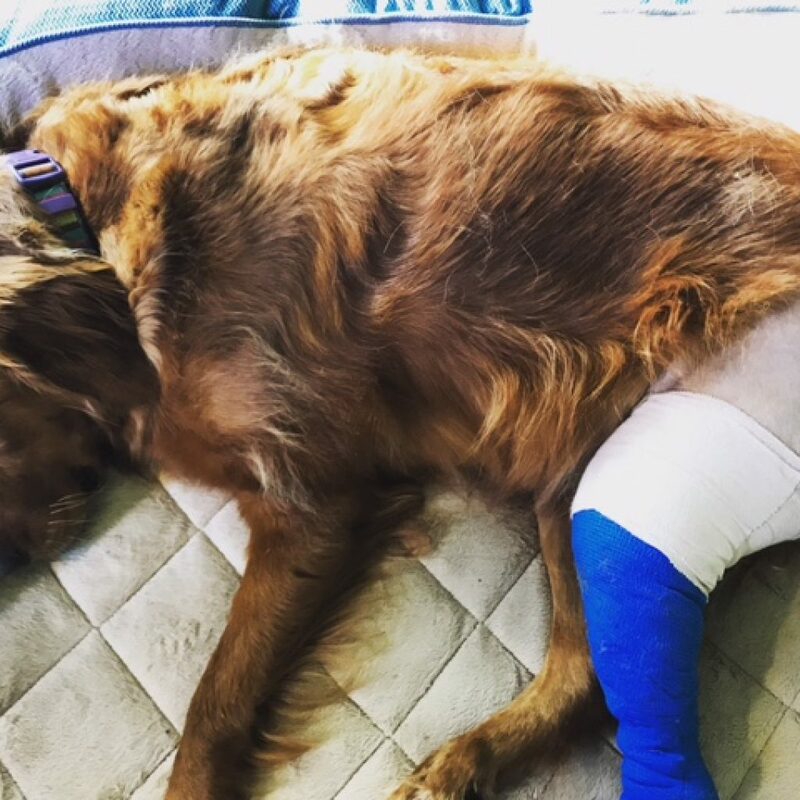 Dr. Calhoun’s Response: A ruptured cruciate ligament repair requires a team effort for full recovery. Our job at the clinic is only part of what’s needed. Home care and lots of TLC are also important factors associated with getting this healed in a successful way. Dr. Calhoun’s Response: Like I said, this was a team effort and I can’t wait to see you again!! !